MOVE RIGHT IN TO THIS EXQUISITELY BUILT BEAUTY! 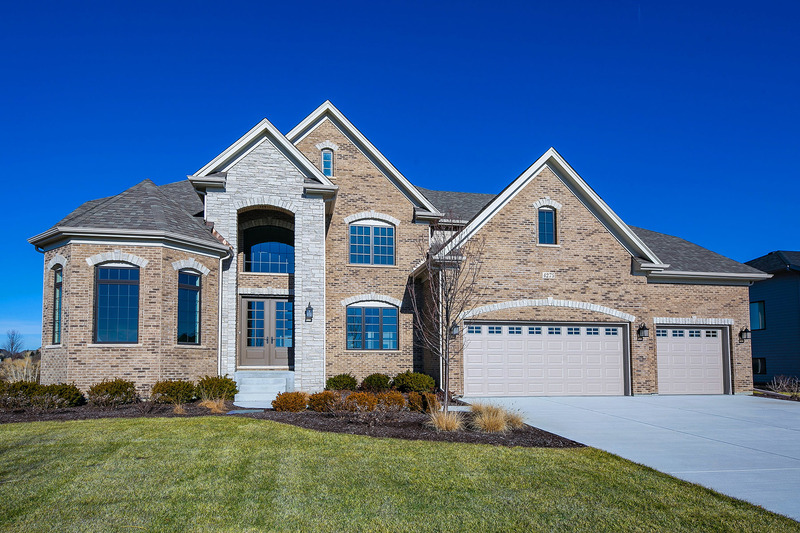 Naperville's most trusted custom builder for 30+ yrs has perfected every detail! 100x150 lot in exclusive, The Ponds of Ashwood Park(east of Cedar, large lots, quiet streets). Effortless Entertaining in this open 1st Floor plan layout w/kit./b-fast/2 sty fmly rm/sun rm/lvg rm/lib(could be guest suite w/1st flr full bth) & 7'8" tall doors. Kitchen w/Wolf & Sub Zero SS appls, island w/micro., walk-in pantry. LED under cab. lighting & butler pantry w/bev. fridge. 1st flr lndry plus mud rm w/built-in lockers. 2nd flr features 4 bdr, each w/private bath! Master bth w/free standing tub. Designer chosen finishes incl. flooring, Brakur cabs., quartz in kit. & Marvin Integrity windows. 2 Staircases. FINISHED bsmnt w/bed, full bath, wine rm, wet bar w/island, full sz fridge. Media & rec. area. Complete lndscpng. incl. paver patio & sprklr. Sec. sys. 2 yr. builder warranty. Neuqua Valley HS. ALL THE BENEFITS OF NEW CONSTRUCTION WITHOUT THE WAIT!